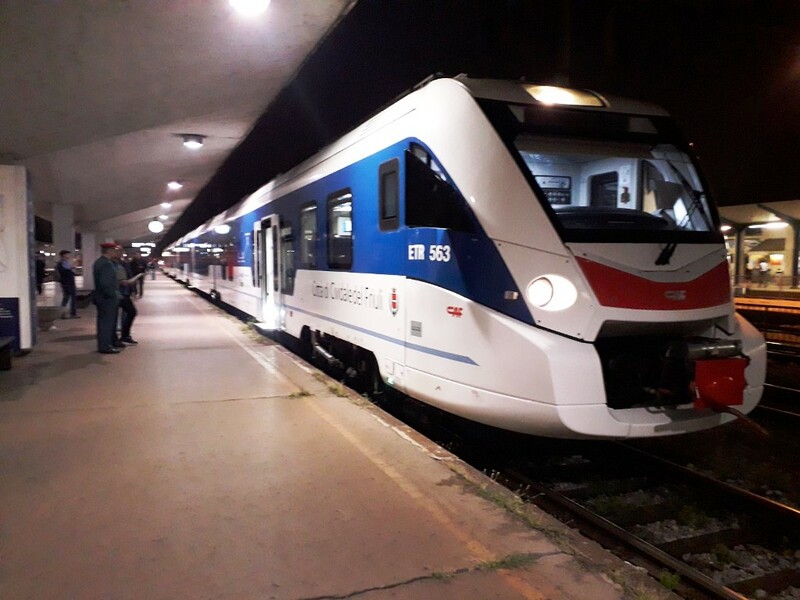 Yesterday at 5.57 the Trainitalia train ETR 563, owned by the Commune Friuli-Venezia Giulia, after a seven years break from Ljubljana railway station departed to inauguration ride towards the Italian city of Trieste. 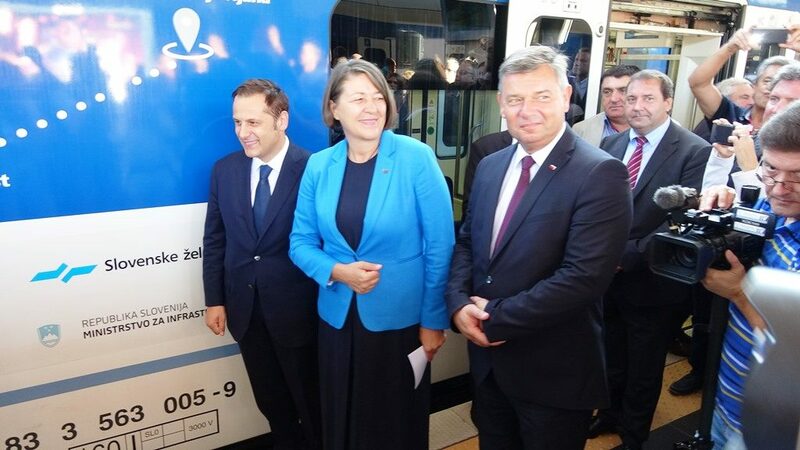 The new train service has been realized due to the cooperation between the Slovenian rail operator, Slovenian authorities and the authorities of Friuli-Venezia Giulia. One-way ticket to and from Ljubljana to Trieste costs 8 euro. The first train is leaving Ljubljana at 05.57 and the second at 16.10. The trains are scheduled to stop also at Trieste Airport. In Trieste one has among others connection with regional trains to Milan, Florence, Torino and Roma. The journey from Ljubljana to Trieste takes about two hours and a half.